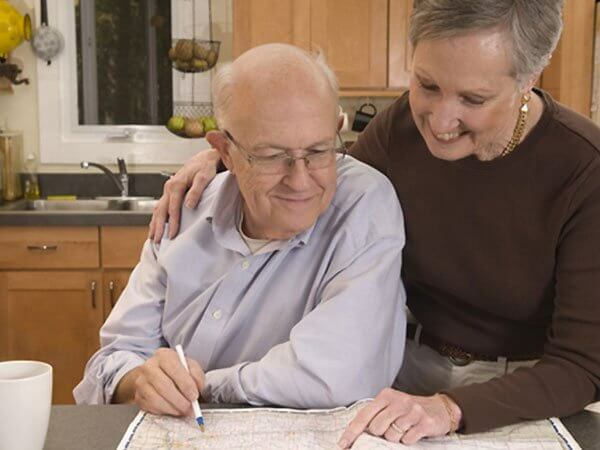 Pre-planning your final arrangements allows you to express your exact wishes and desires while helping to ease the burden of making such decisions on your loved ones. It will also alleviate any questions, problems or differences, which can occur among family members. Pre-funding your final arrangements will protect you from the rising cost of prices, and it will not be a financial burden on your loved ones. When you plan ahead you know that your wishes will be fulfilled. Pre-arrangements can be made in the comfort of your home by clicking the button below or by calling 218-365-3133. Fill in as much information as you are comfortable with and we'd be pleased to meet with you at your convenience either at the funeral home or at your residence. See the form below for details.